At first glance, silo structure SEO may look like some sort of blackhat link-wheel technique. When in fact, it’s an old school SEO strategy that is based around the concept of website organization. I still use this method today and consider it one of my favorite SEO tips and tricks to get a boost out of a search term I’m trying to rank for. 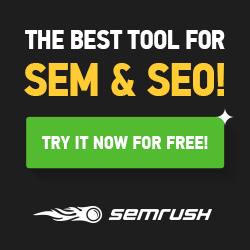 Of course this method won’t work for everyone, although it is worth checking out if you deal with many similar products or are trying to rank for long tailed keywords. 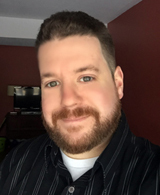 The history and origin of silo structure SEO dates back to 2006, but the method I use is a littler more unique and involves the advancements of WordPress as my main weapon of choice for success. Let’s say you have a sports website that has a collection of fantasy team name articles, with all of your articles based around long term keywords like “Funny” team names or “clever” team names etc. Your goal is to cover all the variations possible and rank for as many as you can. While this is a very common SEO strategy, my outlook would be the goal of ranking all the individual articles themselves, but to focus and rank the category itself. Why? That’s simple, user experience. Let’s say you have a men’s clothing store and you sell a wide range of shirts and hooded sweatshirts. Organizing all your pages under obvious categories is what most people would do, and it would be correct. Every T-Shirt would go under a T-Shirt category. Every Hoodie would go under a Hoodie Category, and so on. Now, let’s say you wanted to get more specific and try to actually rank for a search term like “Mens Hooded Sweatshirts” (720 monthly searches with spikes around Xmas). Use descriptions involving the search term “Mens Hooded Sweatshirts” on product pages. All of these methods are fine, but with so many Mens Hooded Sweatshirt pages, it’s hard for Google to decide which page is the most important one to rank. 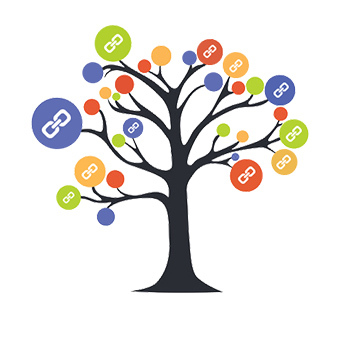 With every article or product page you create, you should backlink the category in the first or second paragraph. Even if you’ve step up SEO Breadcrumbs on your website, I would still make an effort to backlink the category. This will direct Google to the category as the main hub for the search term. In the past, Google had a hard time figuring out links that didn’t quite fit into a perfectly organized SEO silo structure and people using this method struggled with understanding the rules of what they were and weren’t allowed to link to. Here’s a great video for reference, although I wouldn’t sweat the details as much today. Google seems to understand linking better than ever and why you would possibly point to a page even if it wasn’t apart of your silo. Backlinking your category is key, but the real SEO trick to ranking a category is optimizing the On-Page of the category itself. You essentially want to turn your category into a page with content and images. For this I use WordPress. 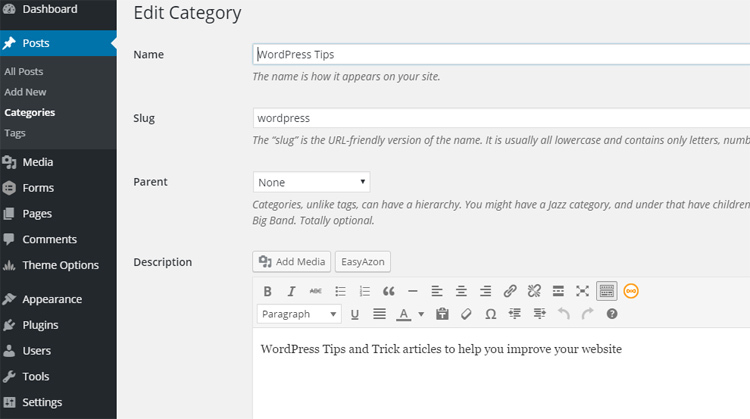 Unless WordPress has made this feature-wide from a recent update, not all WordPress themes will allow you to edit the actual WordPress category page. I do know that there are many premium WordPress themes that do allow this SEO trick and to improve your chances of ranking your category, you’ll need to have this feature and more. Write at least 400 words of high quality content related to the category topic. Display your articles or products below the blurb and image as best you can. Write unique content and display it in text widget in your sidebar. Reasoning: You want to make sure this category page stands alone from other pages, you’re trying to avoid duplicate content. 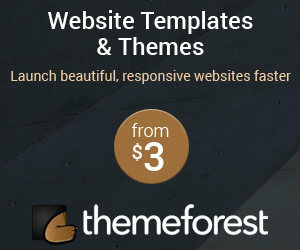 Display at least 8 articles or products on your category page. Standard link building to the category from guest posts or outreach. Test whether including article excerpts works for or against you for. Make sure your images are optimized and load quickly. Make sure your mobile view is nicely displayed. Ideally the goal of silo structure SEO is creating an optimized category page with high quality content that has an image all above your list of categories or products. We always think about creating new content to link to a page or post, try to reverse your thought process and think about the user. Try ranking the category. If this fits your business needs you may improve user experience while thereby creating a hub of strength as every new article or product would have link juice past to it from the category. Hi dude, really you did great job by providing some new tips of seo for students, please keep me updated.